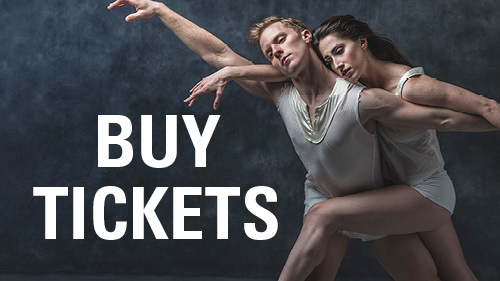 There are no exchange fees for Nashville Ballet season ticket holders. Upgrade charges apply if exchanging into seats of higher value. 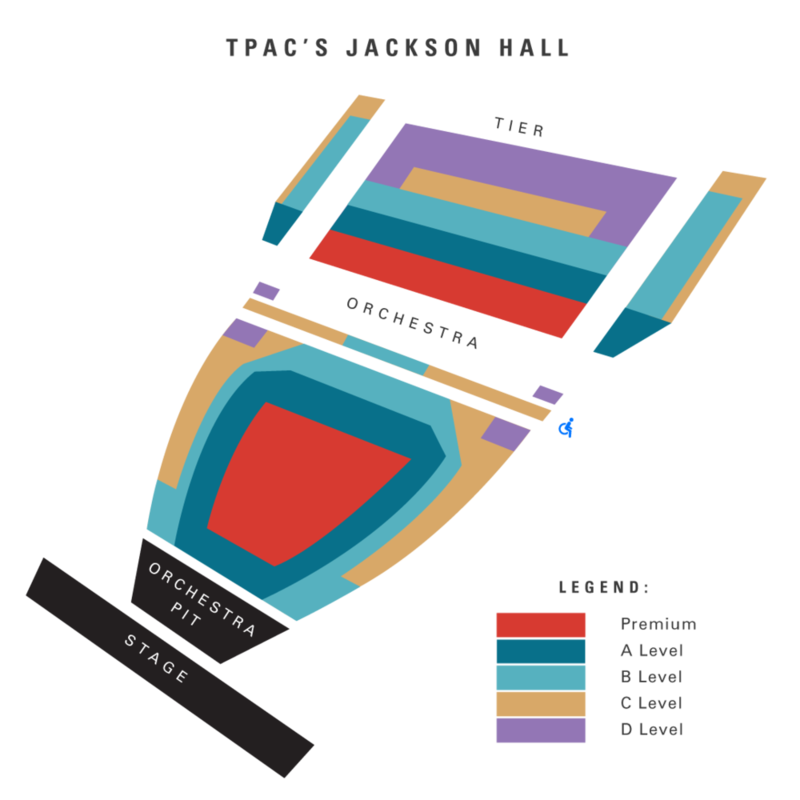 To exchange your tickets, contact the Nashville Ballet Box Office at (615) 297-2966 x710 or tickets@nashvilleballet.com. 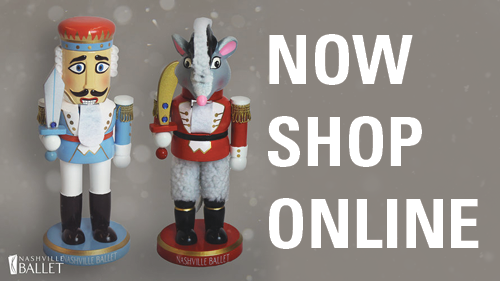 Nashville Ballet Box Office hours are Monday - Friday, 10 a.m. - 5 p.m.